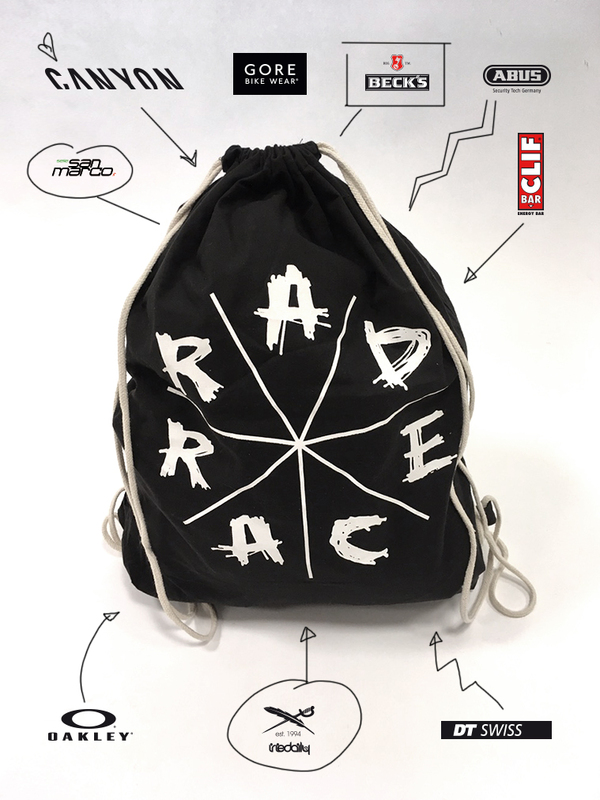 THE FIRST EVENT OF THE RAD RACE SERIES! RAD RACE SEASON 2017 is ahead!!! Our annual LAST MAN STANDING/LAST WOMAN STANDING is just around the corner. Known for spicin‘ up the schedule of the Berlin Bicycle Week we are absolutely stoked to welcome you once again to BerlinKart in Neukölln, Berlin to either take part in the event or just go crazy watching it – whatever floats your boat. Attention: Only limited spots available and only the early bird catches the worm! Award ceremony and party right after the race at BerlinKart! need a letter of consent signed by their parents. No brakes. Track bikes. Only dropbars. 18 spokes minimum. No tris-spokes. No platform pedals. Something around 48/19, 47/17 or 46/19. After Show Party right after the race. For all riders the entry for friday is included! Registration starts December 10 at 3 P.M. First come, first served. We'll stop after 164 registrations, after that there is a waiting list. The starter list will be published after registration started. For women: If you register for this event you can bring a female friend that can participate for free. Just send us an Email with her details after you registered. Plus some awesome prizes from our partners. 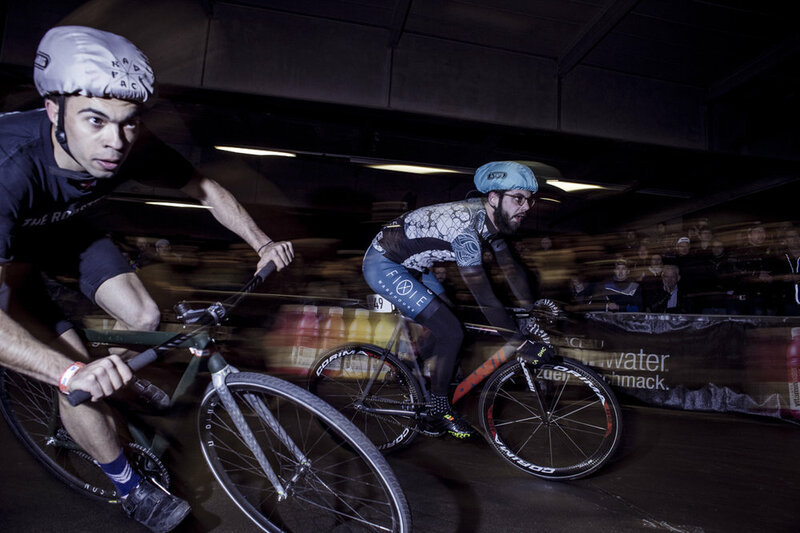 128 fixed male riders and 36 female riders will fight in a knockout system to not finish a lap last! From the qualifying all the way to the semifinal it will be 8 riders going against each other for 4 laps around the track. After each of the 4 laps the last rider will be eliminated which leaves the faster 4 riders moving on to the next round. Only in the grand final there will be 8 riders going for 7 laps, with the last rider after each lap being eliminated & lap 8 being the victory lap of our Last Man Standing/Last Woman Standing. We are proud as hell to be able to invite you all to Berlin again for the highlight event of the BerlinBicycleWeek & Berliner Fahrradschau. This is an event of the 2017 RAD RACE SERIES therefore the results will affect the overall Series ranking (Teams and Individual rankings). Here's a short rule book for ll our events. Please check it out!